In the 2011 playoffs, David Krejci showed his world-class ability while leading the Bruins in scoring, en route to the team’s first Stanley Cup Championship since 1971-72. 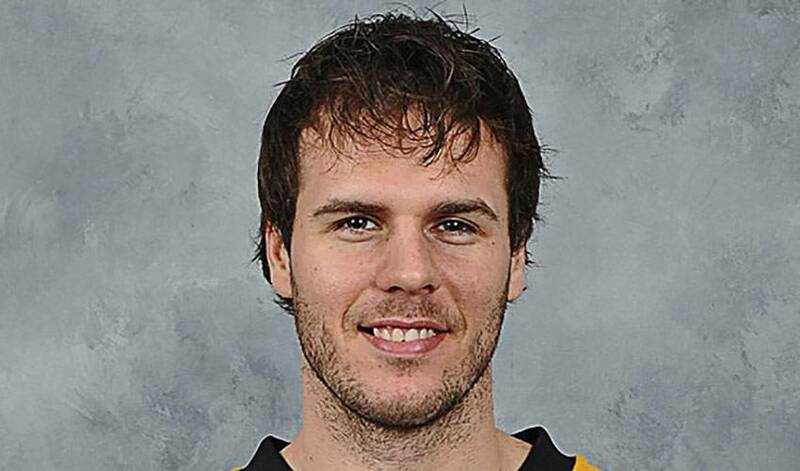 So far, in the 2013 playoffs, Krejci is once again lighting the lamp at an impressive pace and leading the Bruins on their quest to return to the pinnacle of the NHL. After what many termed a bit of a slow regular season where he recorded 10 goals and 23 assists for 33 points in 47 games, the Czech Republic native has once again found his groove in the post-season and is piling up points, as the Bruins battle the Rangers for a chance to move on to the Eastern Conference Finals. His 16 points leads all players so far in the playoffs, a number that includes 5 goals and 11 assists. With a veteran laden lineup and physical style that seems tailor-made for the playoffs, the Bruins are a force to be reckoned with. Krejci is performing at the top of his game and is leading the Bruins in offensive production, which has fans in Boston are excited about their prospects for a long playoff run.